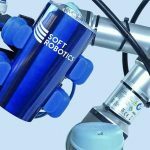 Soft Robotics, an industrial automation startup that designs and builds soft robotic automation systems that can grasp and manipulate items of varying size, today announced the launch of its company’s first customizable gripper system developed specifically for collaborative robot space. With the customizable gripper system, the advanced capabilities of Soft Robotics’ technology are now available on all Universal Robots as a Universal Robots Plus certified product. Advancing gripper technology is the key to unlocking a new age of automation. An age where they can automate tote pick and pack for grocery distribution, bin picking of soft and delicate parts, e-commerce order fulfillment, fruit harvesting, luggage handling, and consumer goods packaging. The US fresh produce packing market alone represents a $27 billion retail market searching for automation solutions. Soft Robotics has demonstrated the ability to bring robotic product handling and packaging to this market. These are problems of adaptability, complexity, and cost. The search for a more adaptable gripper has driven up the complexity of design to devices like servo grippers and complicated tool changing requirements. This complexity comes at a high price in gripper cost, the need for larger arms, and complex software and hardware integration. With today’s announcement, Soft Robotics introduces the Soft Robotics Development Kit — UR+ (SRDK-UR+), the first plug-and-play Soft Robotics customizable gripper system designed specifically for Universal Robots. The SRDK-UR+ will be demonstrated at the International Manufacturing Technology Show (IMTS) in Chicago, IL from September 10-15, 2018. Founded in 2013 by Carmichael Roberts and George Whitesides, Soft Robotics designs and builds soft robotic automation systems that can grasp and manipulate items of varying size, shape and weight with human hand-like dexterity. Spun out of the Whitesides Group at Harvard University, Soft Robotics is the only company to be commercializing this groundbreaking and proprietary technology platform. Today, the company is a global enterprise solving previously off-limits automation challenges for customers in food & beverage, advanced manufacturing and e-commerce. Soft Robotics’ engineers are building an ecosystem of robots, control systems, data and machine learning to enable the workplace of the future. 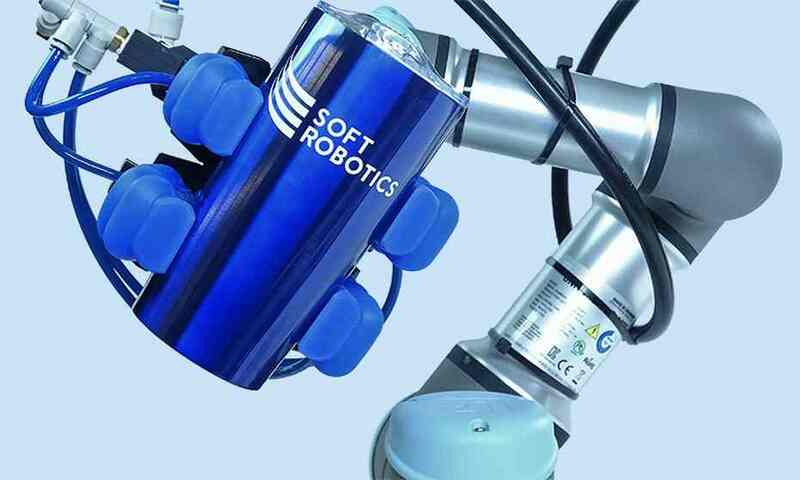 Soft Robotics opens new markets to automation through the application and commercialization of its proprietary soft robotics technology. Blending patented material science and AI, Soft Robotics unlocks automation for large meaningful markets and labor-starved industries such as food and beverage, advanced manufacturing, and e-commerce. 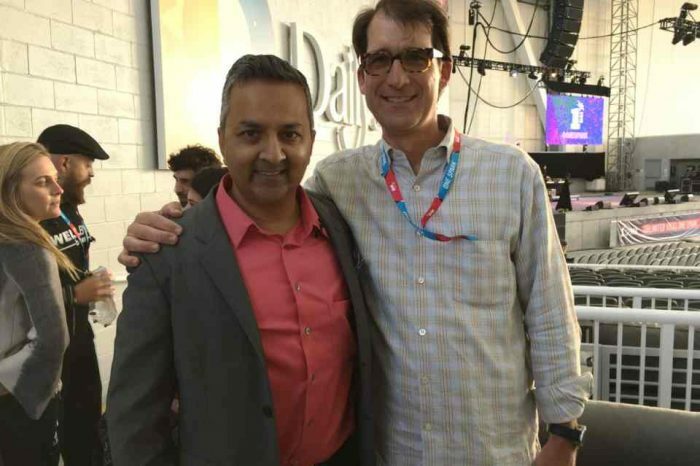 Current in-production customers include one of the world’s largest pizza retailers, a Fortune 50 consumer products company, and Just Born Foods (maker of Peeps). “Our goal is to make Universal Robots easy for our customers to implement in any industry, for any application. Soft Robotics shares this same philosophy, and bringing Soft Robotics technology to Universal Robots is a great solution for our customers looking to automate processes that require manipulation of items with the same dexterity as a human hand,” said Anders Bo Rasmussen, Senior Product Manager, Universal Robots.